2010 was a great year for multiplayer focused Indie players, with many new exciting projects and new mp expansions it was a good set of releases. To be nominated for an award in Best Multiplayer Indie projects need to have been updated significantly during 2010 and be multiplayer focused. 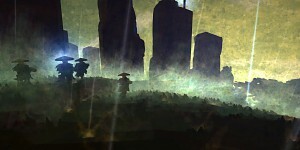 Here are the Editors of IndieDB's and our judges top selection of 2010.
is a sandbox construction game. It involves players creating and destroying various types of blocks in a three dimensional environment. The player takes an avatar that can destroy or create blocks, forming fantastic structures, creations and artwork across the various multiplayer servers in creative mode, or fending off zombies, skeletons, spiders and creepers in survival, indev/infdev or Minecraft Alpha game-modes. 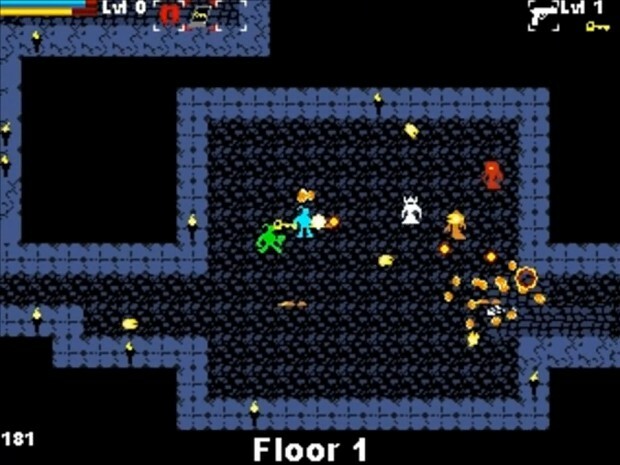 is the offspring of a run-n-gun and a roguelike. Featuring 2 player co-op and multiple themed levels. Exploring the floors of Shoot First is the core of the game. You can take a careful, attentive approach or take a gun-blazing, death-dodging approach to get to the exit as quickly as possible or to fully explore a floor. NS2 isn't any less released than Minecraft. Pre-ordering gives you access. How did Wanderlust not make this list? 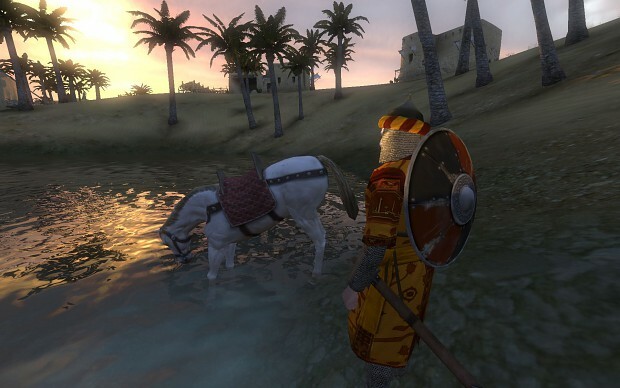 Really no contest - Warband is brilliant, and easily as good as many big publisher releases. You sure proved Prez's comment correct. I haven't tried Warband, but Mount&Blade was...ok. Didn't notice any multiplayer there, though. Does it have multiplayer? 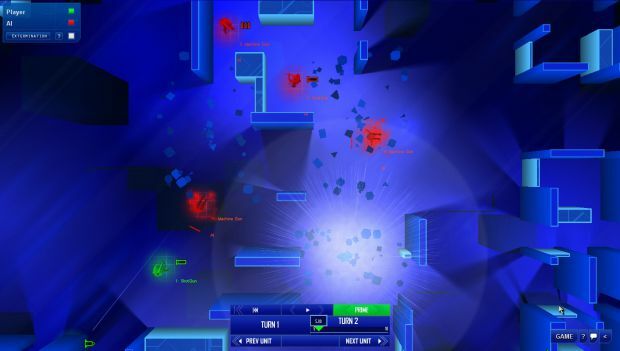 Also Natural Selection 2 and Cortex Command are some good multiplayer indie games that come to mind. Good job, Warband. You deserved it. And guys? It's made by two people, a husband and wife, so I consider that quite awesome. I would have personally gone for Frozen Synapse, but I think Warband definitely deserved it. Frozen Synapse was my favorite to win, though I am surprised at NS2's absence... Minecraft, NS2 and Frozen Synapse are all still pre-release, after all. Congrats to all the nominees, and special congratulations to Warband for making it fun to hit people with large sticks again. Another great winners showcase video! Congrats to the winner and finalists! Congrats Taleworlds. For those saying "minecraft should have won" Warband multiplayer is intense and probably one of the most enjoyable multiplayer experiences I've had in the indie genres, Minecraft is still missing a lot of features which impacts on its multiplayer in a huge way- once it goes to release I'm sure it'll win heaps of awards but its still in Beta and its multiplayer isn't perfect- this is why I think Warband deserved it more because Warband is a complete product with amazing features. I think Warband taking this one is fair... I like Minecraft more, but I never got into Mount and Blade to begin with, really. From what people have told me, Warband was a very good multiplayer 'extension' of the Mount and Blade gameplay. Congrats Taleworlds. Warband does indeed deserve the award. Lol so Mount and blade was in judging this year too? How come that it didnt gather more awards? Its obvious winner at many areas. TOTALLY utterly deserved. I'm already drooling if I think what they can do with a possible sequel. As much as I wanted Minecraft to win, Warband deserved the honor. 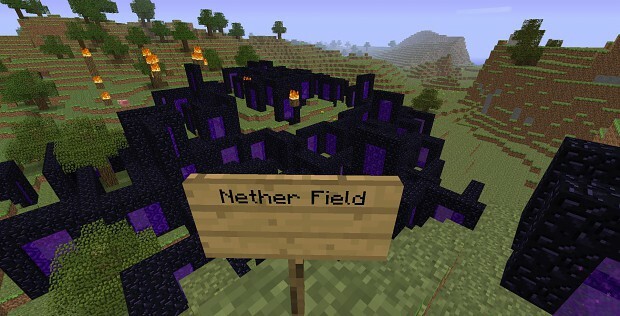 GET OWNED MINECRAFT!!!!!!!!!!!!!! I'm about to throw four throwing axes into Minecraft's FACE!!!!! OHHHHHHHHHHHHHH!!! !